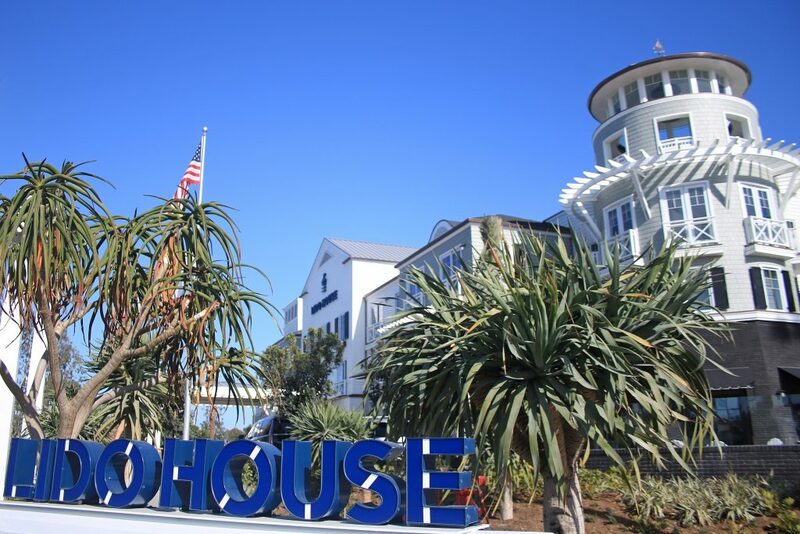 Lido House Hotel, the boutique hotel located on the old Newport Beach city hall site on the Balboa Peninsula, officially opened its doors on Wednesday. 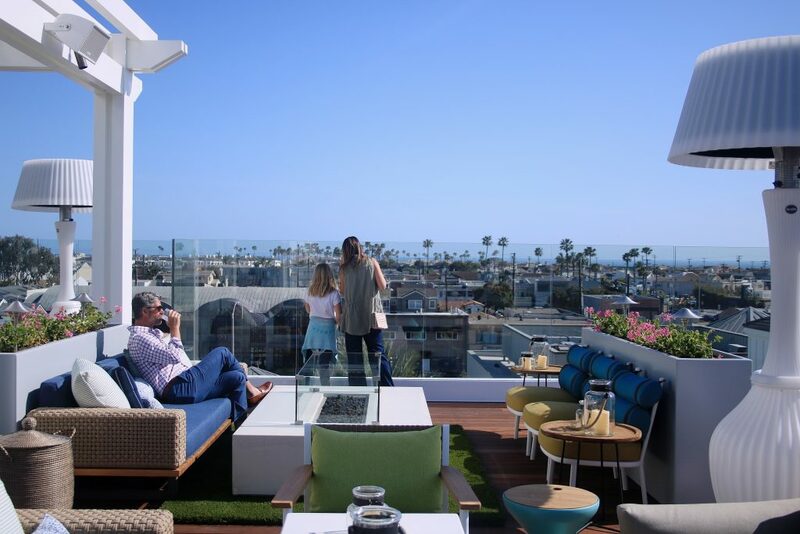 After five years in the making, Lido House Hotel, the boutique hotel located on the old Newport Beach city hall site on the Balboa Peninsula, is open. 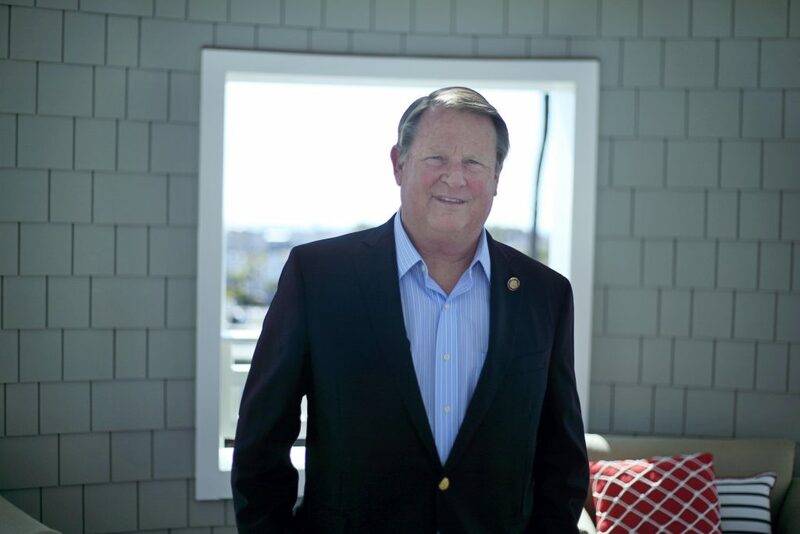 “Welcome to the Lido House,” Bob Olson, CEO of R.D. 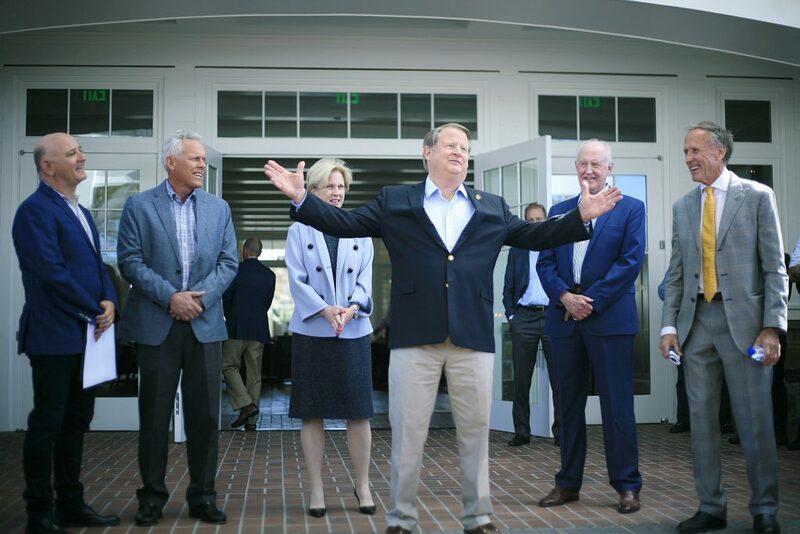 Olson Development, the company that built the hotel, said as he welcomed a crowd to a ribbon cutting event on Wednesday. “It’s a very special day,” Olson said. He held up the city’s old Request For Proposals notice, which asked developers to submit their project pitches by 4 p.m. on April 18, 2013. “So today we are turning in our work,” exactly five years later. Olson said. The overall image never changed, Olson said after the ribbon cutting, but the details have been refined over the years. Officials participate in a ribbon cutting ceremony for Lido House Hotel on the Balboa Peninsula in Newport Beach on Wednesday: (left to right) Lido House GM Adam Beer, Councilman Brad Avery, Chamber of Commerce President Steve Rosansky, Councilman Jeff Herdman, Lido House Hotel developer Bob Olson, Mayor Marshall “Duffy” Duffield, Councilwoman Diane Dixon, and representatives for Senator John Moorlach, Orange County Supervisor Michelle Steel, and Congressman Dana Rohrabacher. During the ceremony, he thanked everyone involved with the project over the years, particularly the support from the local community. 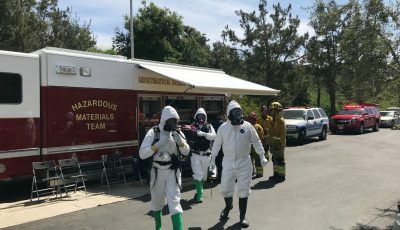 About 100 people attended the ceremony at the hotel near Lido Marina Village, including Mayor Marshall “Duffy” Duffield, who recalled the various other suggested uses or projects for the site and “then Bob (Olson) came along,” he noted. Olson’s proposed project was just what they were hoping for, he added. 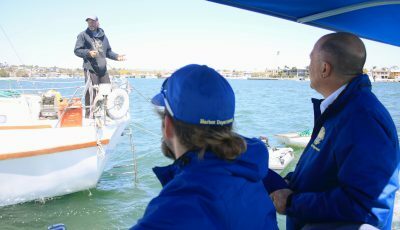 “This is exactly what Newport Beach is all about,” Duffield said. 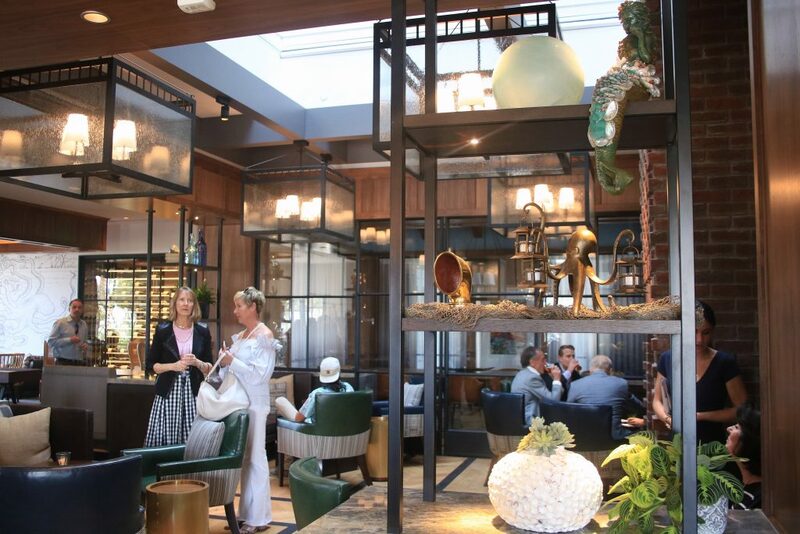 Turning the old city hall site into a unique and high quality boutique hotel is what a lot of local residents wanted, added Councilwoman Diane Dixon, whose district covers the Peninsula. 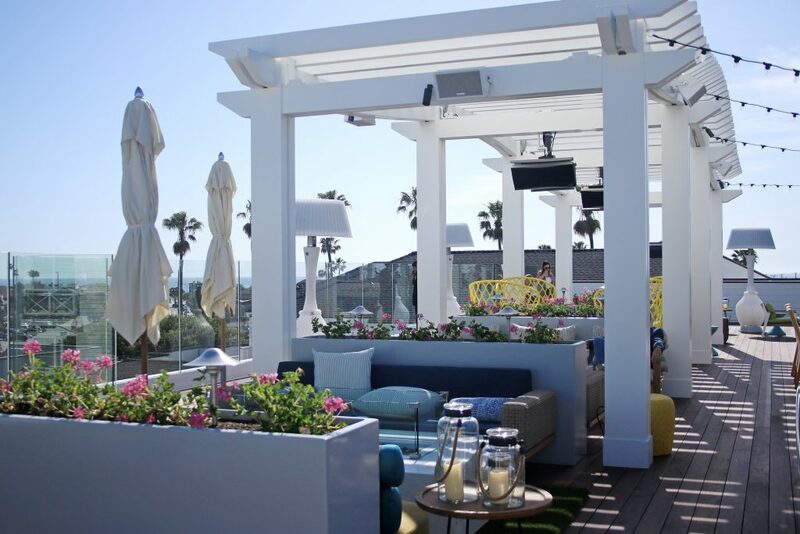 “Lido House Hotel has exceeded our highest expectations,” Dixon said. It’s also good for the local economy, she pointed out. 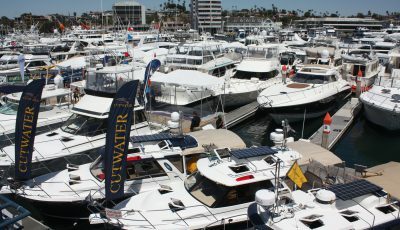 Newport Beach Chamber of Commerce President Steve Rosansky also noted its positive impact on the revitalization effort for the area. 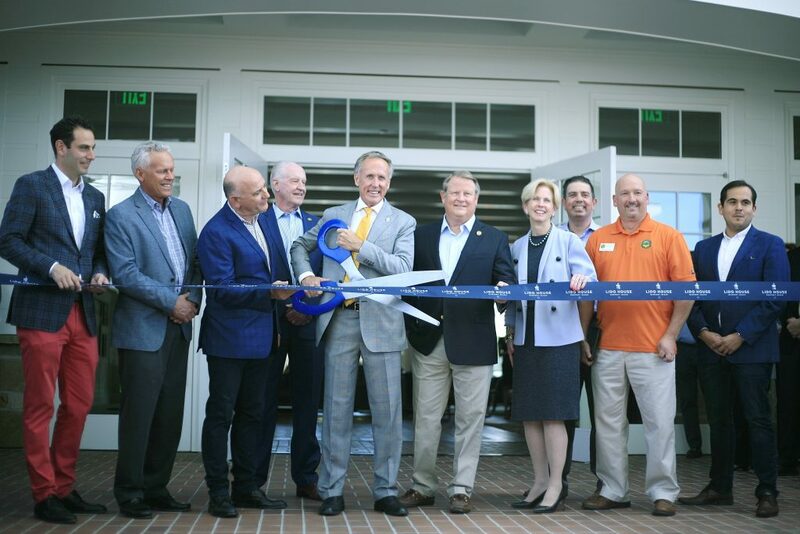 They were joined at the ribbon cutting by councilmen Brad Avery and Jeff Herdman, Lido House General Manager Adam Beer, and representatives from the offices of Senator John Moorlach, Congressman Dana Rohrabacher, and Orange County Supervisor Michelle Steel. Rev. Canon Cindy Voorhees of the neighboring St. James Episcopal Church provided a blessing. All the speakers praised the hotel and Olson. A family enjoys the view from the Topside bar area during the Lido House opening on Wednesday. He has heard a lot of positive feedback so far, Olson said, particularly from nearby Peninsula residents. 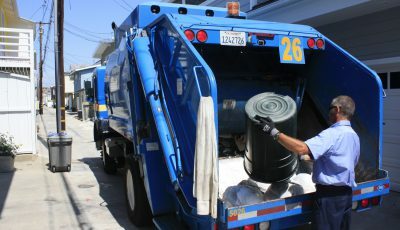 Olson, who lives on Balboa Island, said the hotel is focused on locals. 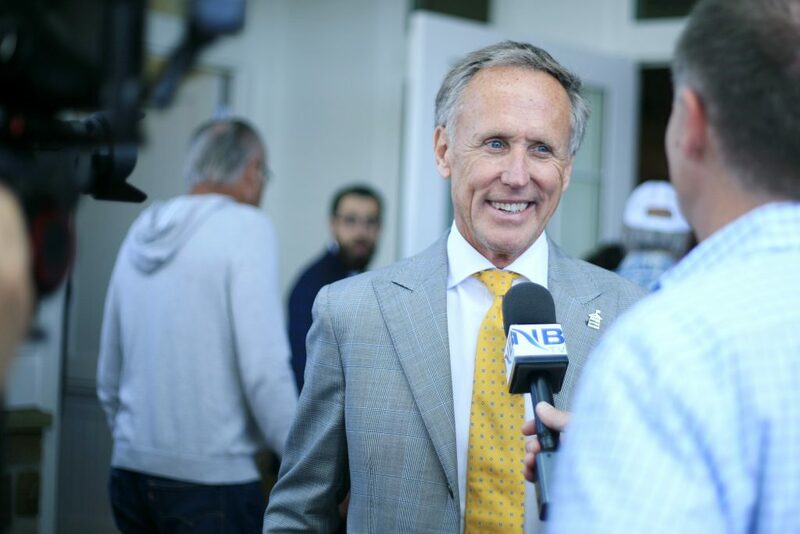 “We are local, we are Newport Beach,” Olson said. And the hotel definitely displays local character. 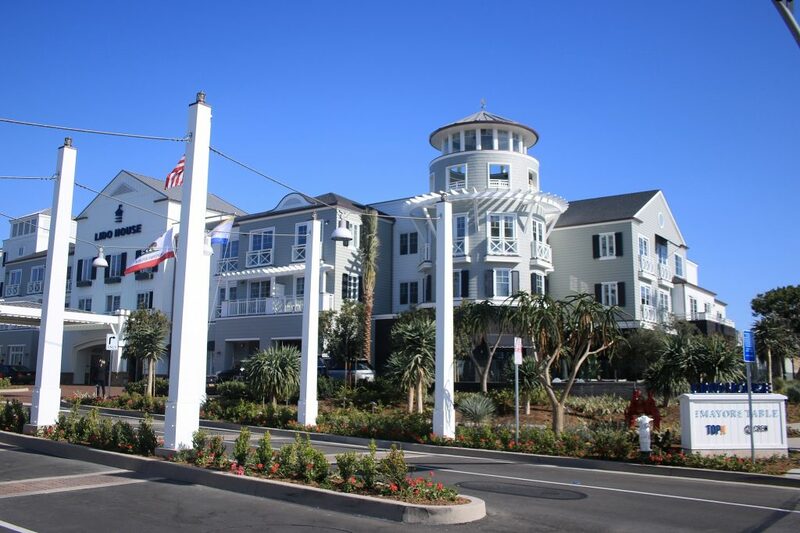 The “Newport nautical” style of the hotel is described as Cape Cod, with a Newport Beach twist. It really resonates with guests and residents, Olson said. 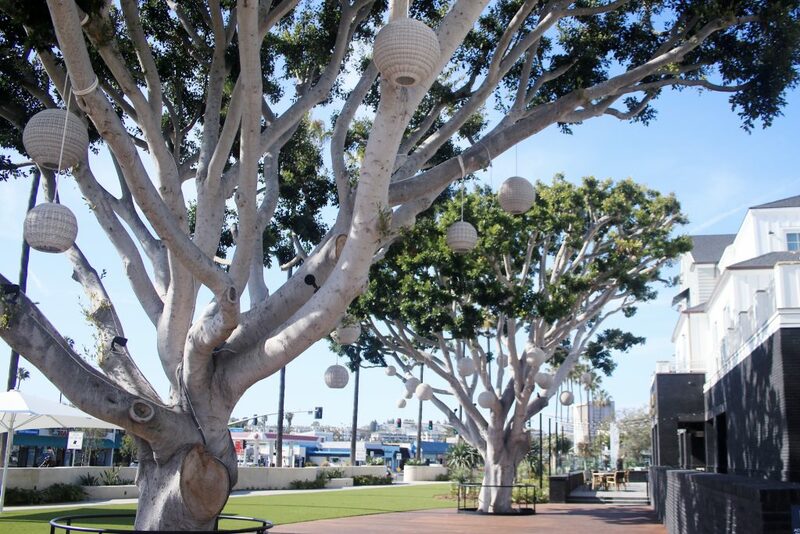 There are a lot of design features, including artwork, from the surrounding community and Newport Beach. 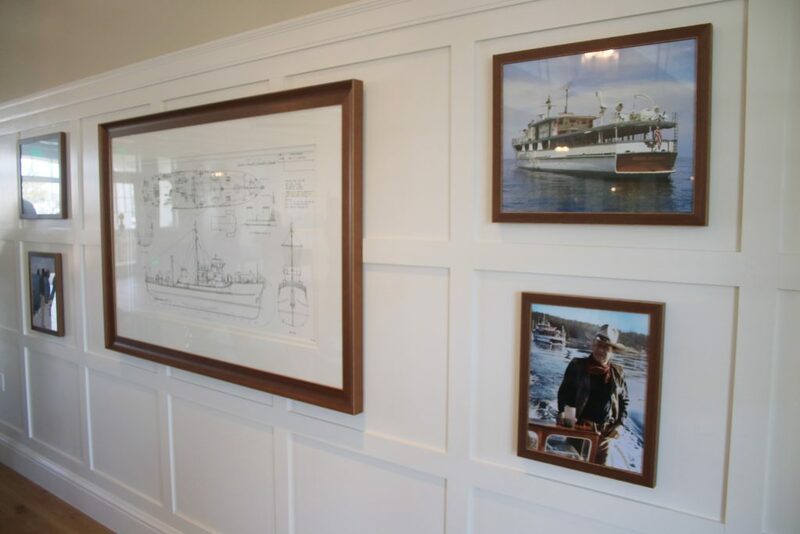 In the lobby are photos of locally loved celebrity resident John Wayne and blueprints for his ship, Wild Goose. There are two large “landmark” ficus trees on the front lawn that have remained on the property since its city hall days. Olson worked hard to include them in the design. They stand in front of the hotel, surrounded by a large wood deck stretched beneath. 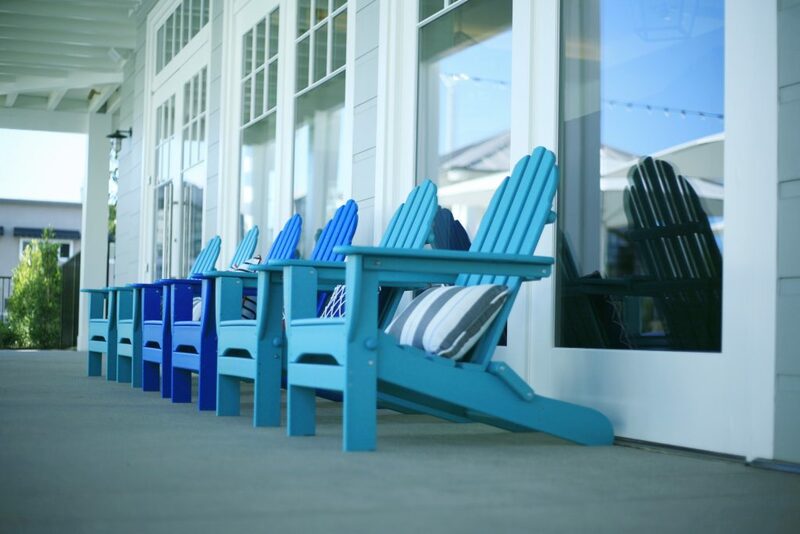 Colorful beach chairs lined up near the courtyard in the hotel. 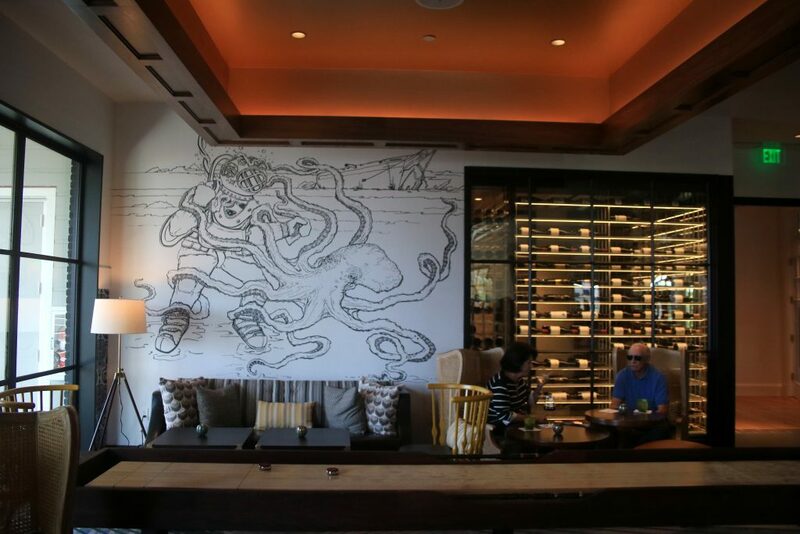 In a nod to the former use of the site as city hall, the hotel’s full-service restaurant is named Mayor’s Table, which offers inventive cocktails and seafood oriented fare. Officials called the menu “creative culinary.” London black brick sets the restaurant apart and creates an eye-catching frontage from the road. 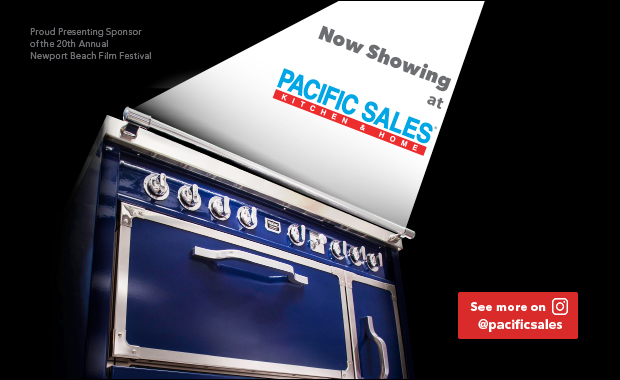 They expect about 75 percent of the food and beverage customers to be locals. Crew Coffee + Cremerie, situated in the lighthouse on the corner of the property, offers coffee and ice cream, including their own “Lido Bar” (their take on the classic Balboa Bar). 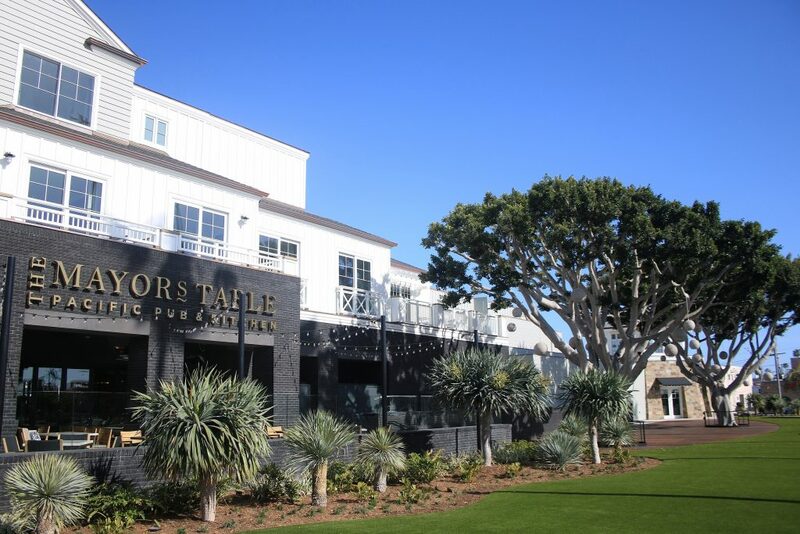 Even the motto, “Coast With Us,” evokes a very Newport Beach-esque, community vibe. 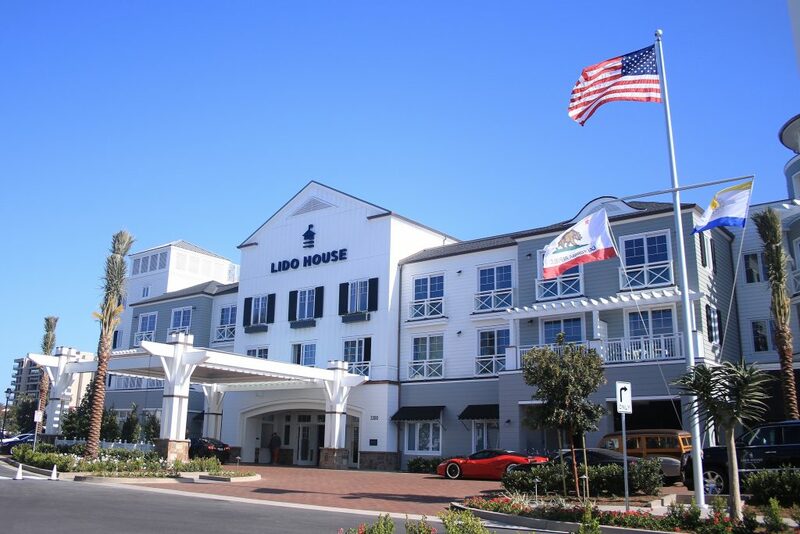 Lido House offers 130 guest rooms, including one presidential suite, several executive suites, and five unique, custom designed three-story cottages, all set on a 100,000-square-foot lot. The hotel, situated at Newport Boulevard and 32nd Street, is operated by Marriott as part of the company’s Autograph Collection. 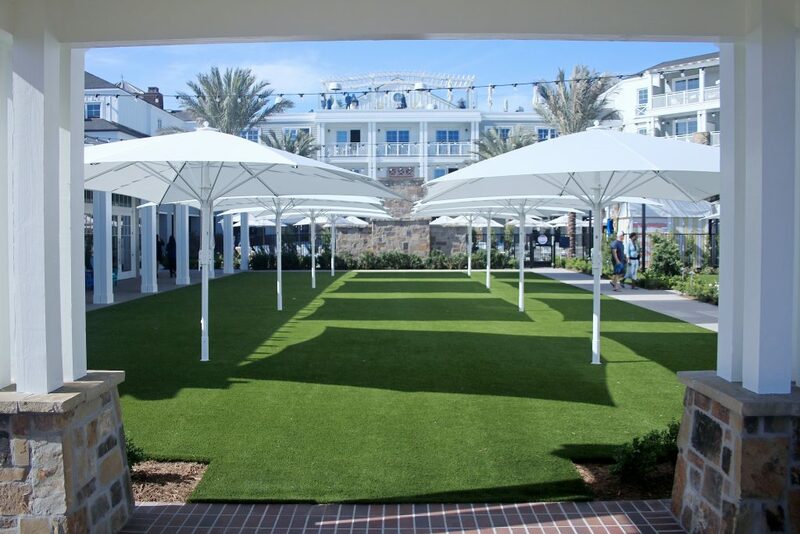 Umbrellas line the grass in the courtyard at Lido House Hotel. The front lawn and Mayor’s Table restaurant at Lido House Hotel. Guests chat and enjoy drinks inside the Mayor’s Table restaurant at Lido House on Wednesday. 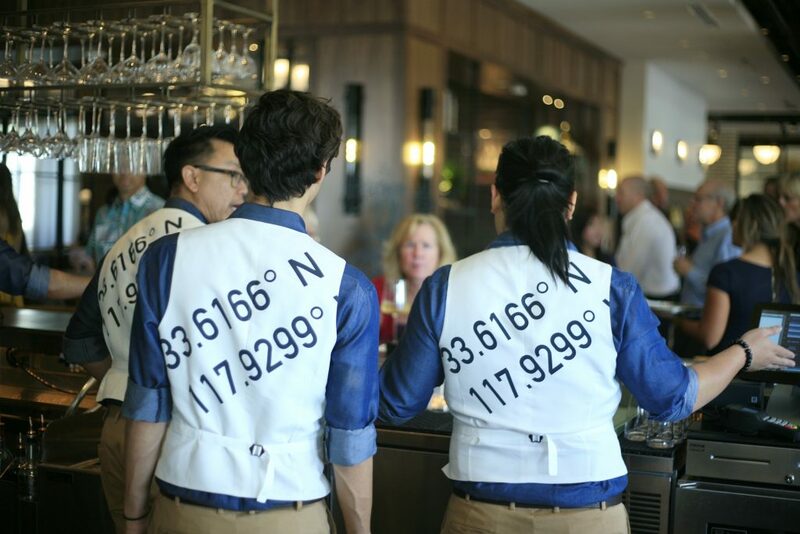 Lido House staff at the bar inside Mayor’s Table restaurant wear vests displaying the longitude and latitude of the hotel. Bob Olson, CEO of R.D. Olson Development, the company that built Lido House Hotel, poses for a photo next to one of the preserved ficus trees in front of the hotel. A gazebo and a great view allow guests to relax at Topside bar. Photos of locally loved celebrity resident John Wayne and his yacht, Wild Goose, adorn the walls in the foyer. Guests relax and chat in a more casual setting inside Mayor’s Table restaurant at Lido House Hotel. 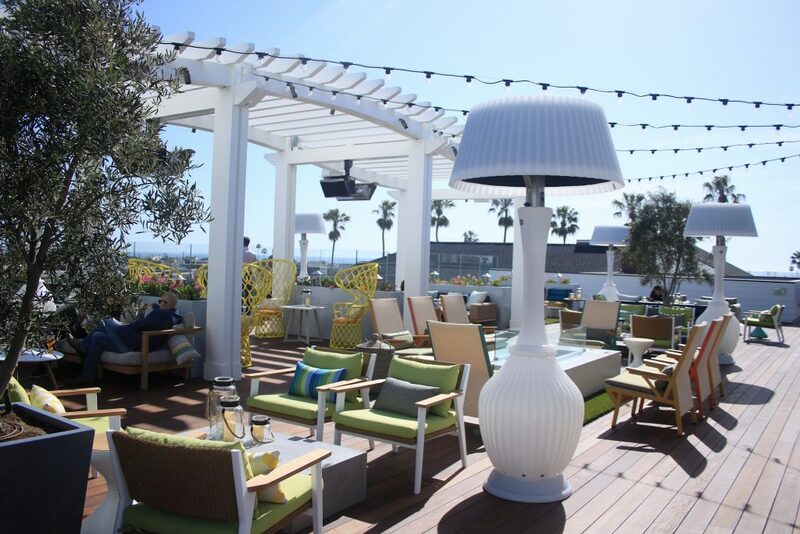 The rooftop bar at Lido House Hotel. Bob Olson, CEO of R.D. Olson Development, the company that built Lido House Hotel, gets interviewed by NBTV after the ribbon cutting ceremony. 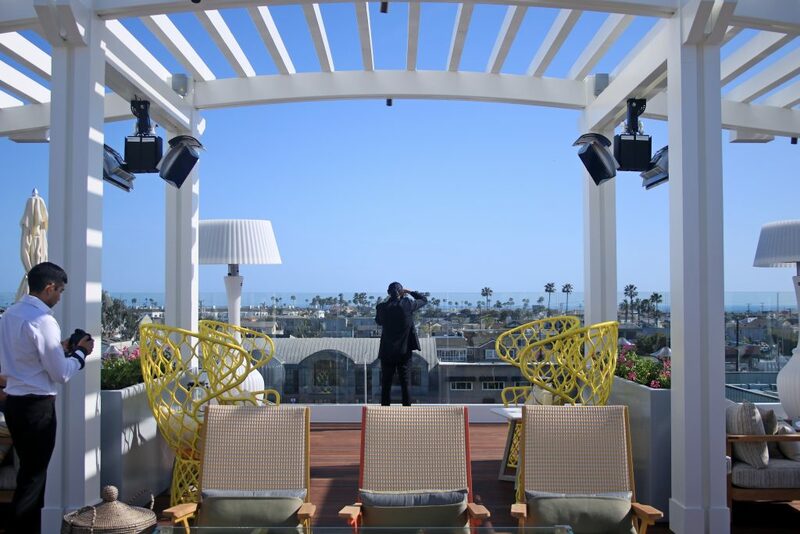 Guests take photos at the rooftop bar area at the hotel on Wednesday. 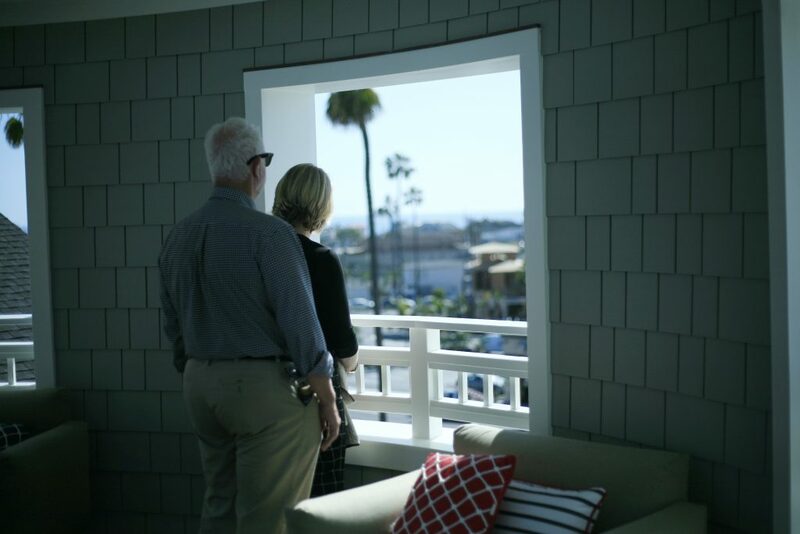 A couple checks out the view at the top of the lighthouse-like structure at Lido House Hotel. The two “landmark” ficus trees on the front lawn preserved from when the property was used as the old city hall. 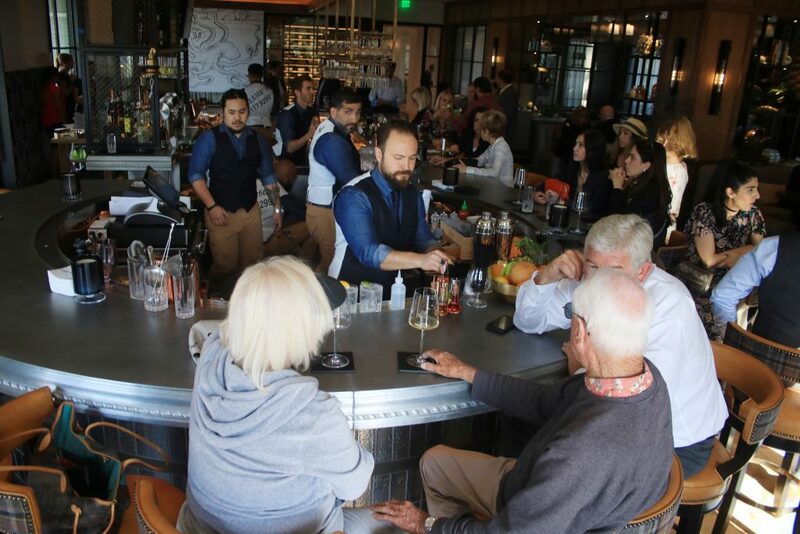 Guests drink and chat inside Mayor’s Table restaurant after the ribbon cutting ceremony at Lido House Hotel on Wednesday. 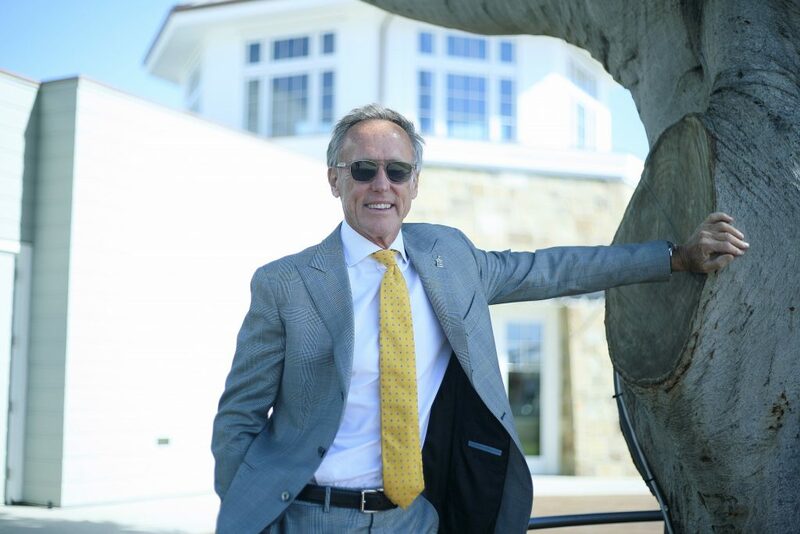 Mayor Marshall “Duffy” Duffield poses for a photo in the lighthouse at Lido House Hotel on Wednesday.